Life on the road can be tough for a musician. Faced with constant rejections from venues, friends and lovers, some musicians are also forced to face off against tour managers that have rather disturbing personality traits. For one musician, the best way to deal with all of this, is to simply accept it, and move on with his career - no matter who he offends along the way. His obsessive germ phobia doesn't help. Singer Jack Antonoff and the members of his band, Bleachers, give a little bit of insight into the life of a touring band, blurring the lines of reality and comedy. 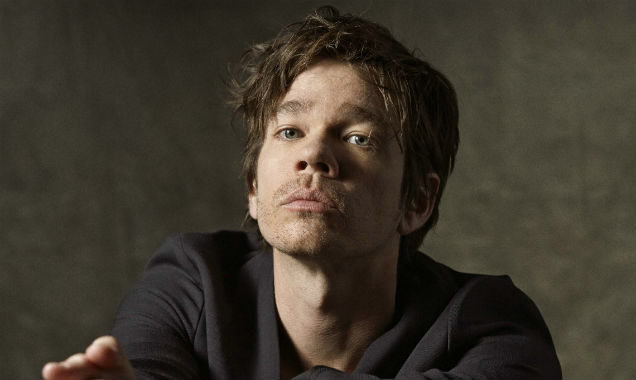 Despite having a pretty incredible music career to his name already, Fun's singer, Nate Ruess, discusses his amazing time working with Beck on his début solo album. 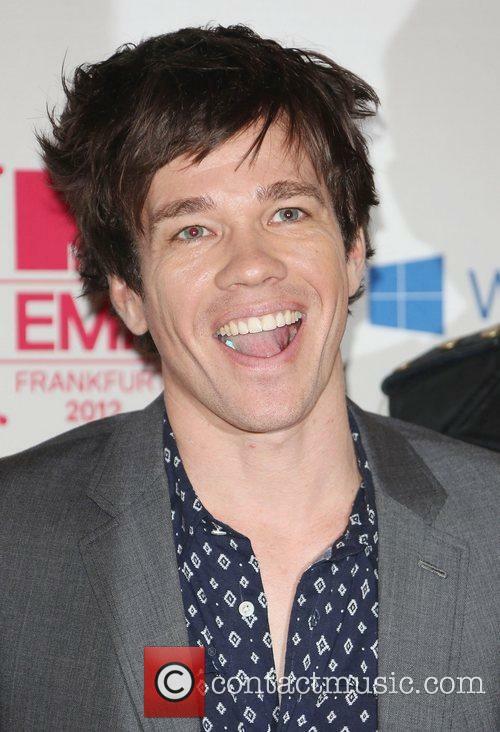 With Nate Ruess releasing his debut solo album, he spoke to us at contactmusic.com about working with Beck - one of his favourite musicians. 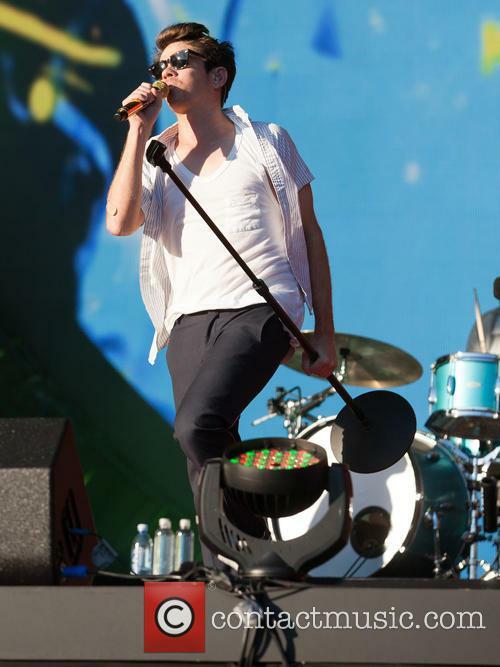 According to Ruess, his love for Beck stems from the artist's continuing ability to release new and interesting music, as well as his ability to shapeshift musically, and take on various different styles and genres at will. When Ruess originally reached out to Beck to work on his album, he had already an idea for the song - and it was supposed to sound like Beck's 'Midnight Vultures' album. While he was a fan of both the albums 'Sea Change' and 'Modern Guilt', Ruess didn't want to make Beck record more music like that because he "didn't want to give him more of that, because he'd just been touring with that for a whole year". After continuing to work on the song for a bit, he soon discovered that it "wasn't like 'Midnight Vultures', unfortunately, but it was what it was, and I'm quite proud of that." Debut release 'Grand Romantic' marks his most personal musical venture yet. He's already watched Fun. 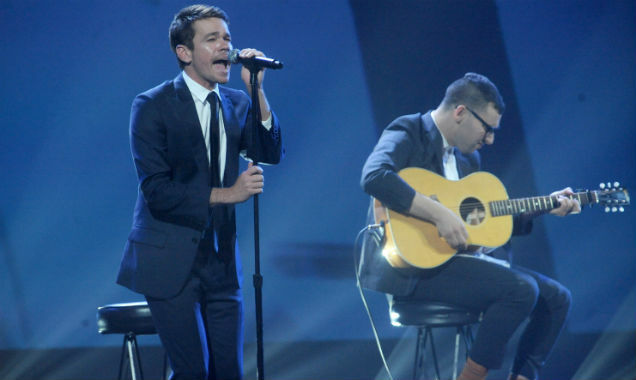 's lead guitarist break away to do his own new thing, but now frontman Nate Ruess has finally made the decision to go solo for the first time with his upcoming debut album 'Grand Romantic'. And after this emotional onslaught, you'll sort of feel like you know him personally. 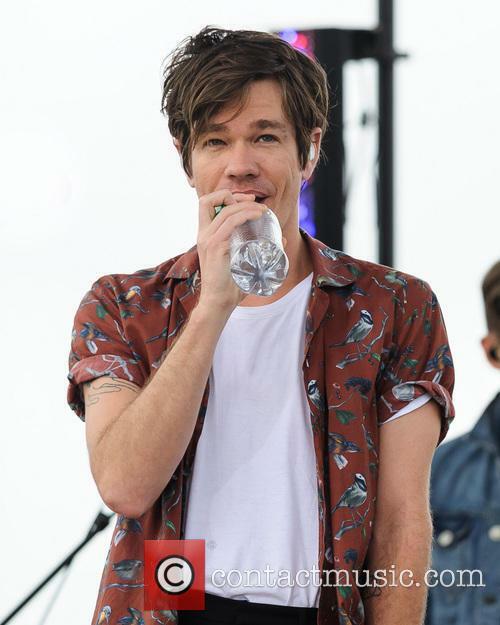 Ruess admits that while he always writes personal songs, his new album marks a very thorough digging through of feelings and memories. A cathartic experience for the songwriter, who admits he's had a very personal issues to contemplate over the writing process and finds it difficult to write from an objective perspective. Lady Gaga will be honoured by the Songwriters Hall of Fame when she receives their Contemporary Icon Award in a ceremony on 19th June. Lady GaGa's status as an iconic singer has been confirmed by the Songwriters Hall of Fame. The Hall will present Gaga with the Contemporary Icon Award which is presented to a singer "who has attained an iconic status in pop culture". Lady Gaga will receive the Contemporary Icon Award. Read More: Lady Gaga Lands Guest Starring Role On American Horror Story: Hotel. The Fun. frontman takes on his own one-man side-project. 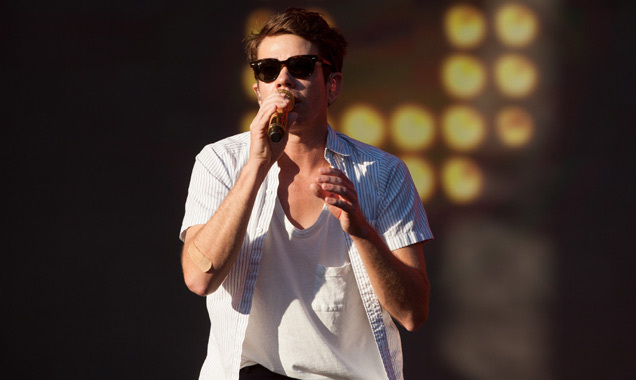 Nate Ruess is the latest member of chart-topping indie band Fun to break off into a side-project, with his highly anticipated debut solo album 'Grand Romantic' now set for release this Summer with production from Jeff Bhasker and Emile Haynie. The album sees the return of previous Fun collaborators as well as a bunch of other contributing artists such as Josh Klinghoffer of Red Hot Chili Peppers and Lykke Li, who both appear as guests on 'Grand Romantic''s upcoming lead single 'Nothing Without Love'; an uplifting pop anthem with a video directed by the much accomplished Anthony Mandler. 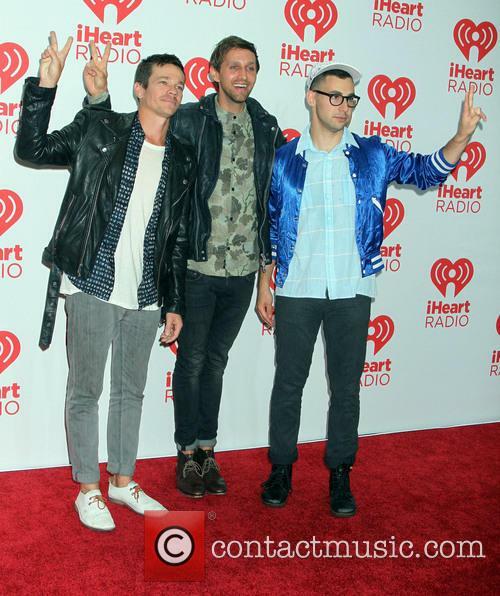 Ruess first performed the track at this year's iHeartRadio Music Awards. Take a look at the artists that could be the next ones to release a new album unexpectedly. Surprise albums are all the rage, and it’s easy to understand why. They make sense for both fans and artists, and there’s hardly any downside to just throwing your highly anticipated album up for download on a random Saturday night with nothing else going on around the Internet. It practically sells itself at that point. 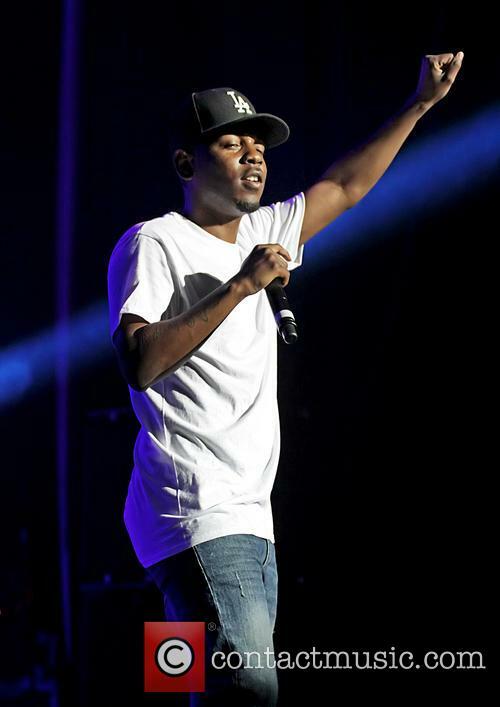 Take a look at Kendrick Lamar: his new record, To Pimp A Butterfly, wasn’t even technically a surprise, as it was just allegedly “accidentally” released early on iTunes before its release. It still yielded the same results as a complete surprise album would, and it smashed a ton of streaming records like the 9.6 million number that was achieved via Spotify listens. The record-holder before that was, of course, none other than Drake’s surprise mixtape, If You’re Reading This It’s Too Late. You can see the trend here. With Bleachers' new album, 'Strange Desire,' released, which tracks stand out the best? New music from indie-pop superstars Fun. is definitely in the works, considering the multi-platinum band just recently performed a brand new song, 'Harsh Lights,' on The Tonight Show with Jimmy Fallon. But during the band's time off over the past year or so, it gave each member a break from the constant spotlight and touring. This break allowed for much needed personal endeavors - especially for guitarist Jack Antonoff. Instead of hanging around and putting music on the backburner, Antonoff got his creative juices flowing with a new band by the name of Bleachers, and he just released his debut album, Strange Desire. Strange Desire was revealed back in May via an ad posting on Craigslist. It may sound weird, but Antonoff had a pretty good explanation for it. "There's something very special about waiting for things or discovering things, like, putting an ad out on Craigslist and not blasting it everywhere and having some people discover it," he said of the posting. "I was very conscious about making an album that didn't sound like 11 singles." Now that Strange Desire is finally out for the public's consumption, does the music hold up to Antonoff's ambitions of a complete album as opposed to just hits? Though it has its fair share of radio ready jams, it excels perfectly at being one of the most consistently charismatic pop albums that'll be heard all year. With that said, here are some of Strange Desire's "can't miss" tracks. Fun Debuts 'Harsh Lights' Live - What's In Store For Their New Album? Fun. debuted a new song titled 'Harsh Lights.' Can their next album live up to Some Nights? The guys in the indie pop group Fun. got a much needed break from ruling arenas, charts, and radio after the cycle ended for their 2012 hitt album, Some Nights. During that time, the band notched a Platinum record, two top ten singles, and even got some Grammy awards to put the icing on the cake. 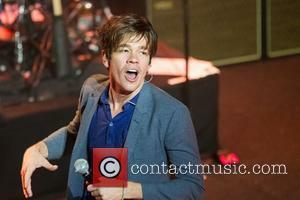 However, despite their mini break, Nate Ruess and Co. weren’t hiding away in seclusion. 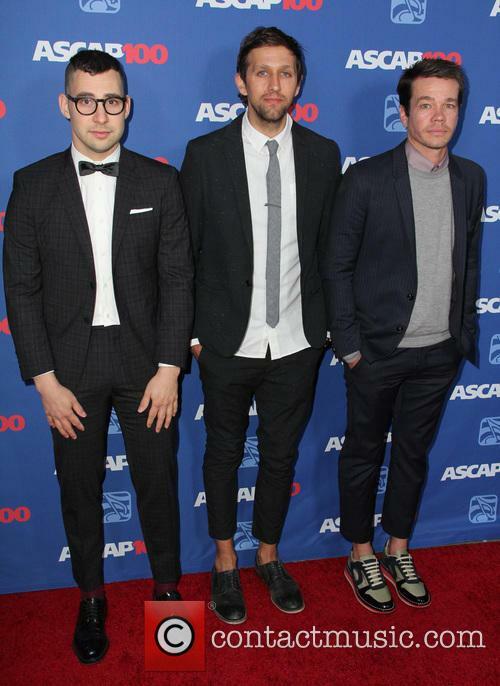 Ruess hit it big with his features on Eminem’s ‘Headlights’ and Pink’s ‘Just Give Me a Reason,’ keyboardist Andrew Dost went into composing, and Jack Antonoff is in the process of releasing a full-length from his fantastic side project, Bleachers. But, of course, vacations do come to an end -- so where does that leave Fun. when it’s time to get back to business? Actually, they’re off to a pretty good start already. Ruess spoke with Rolling Stone about the beginning stages of the new record, stating "And with this album – and after being on the road for a few years – you can't help but think of how each song is gonna fit. You start thinking about what you're gonna want to play, and what you're gonna want to say." Though a tour may be a distance away, the band clearly thought about what they were going to play last week -- and they decided to play a brand new song. Continue reading: Fun Debuts 'Harsh Lights' Live - What's In Store For Their New Album? 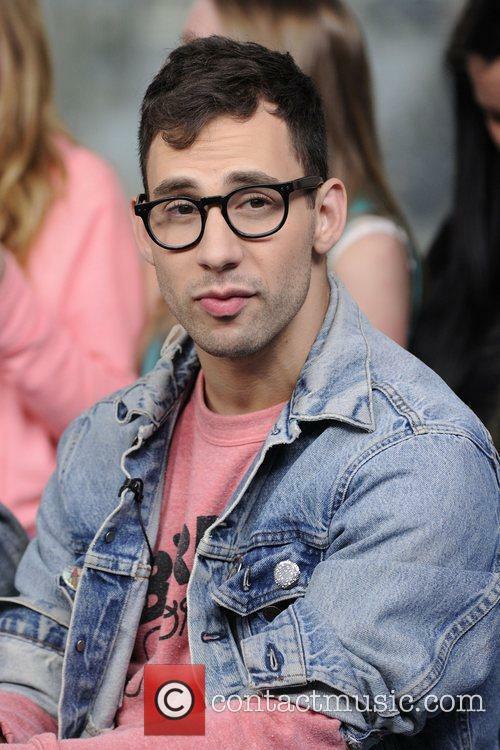 Jack Antonoff of Fun. is seeking a 'Strange Desire,' and it has to do with his new band, Bleachers. Eminem released the full details of his 16-track line-up for his upcoming album, The Marshal Mathers LP 2. The follow-up to 2010's chart-topping Recovery will be released next month, and in a bid to produce further excitement, the Detroit-native released the full tracklisting, including guest spots, on Tursday, 10 October (via Billboard). 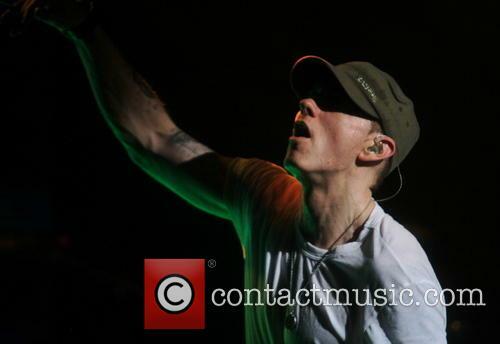 MMLP2 will feature a host of special appearances from the likes of rap's latest wunderkind Kendrick Lamar, Skylar Grey, Fun. frontman Nate Ruess and Bajan beauty Rihanna, who Em also worked with on his last album for the mega-hit 'Love The Way You Lie.' On top of these guest artists, we already know that long-time collaborator Dr Dre has at least one production credit on the album along with the legend that is Rick Rubin, with the pair also serving as executive producers. DJ Khalil, Scoop DeVille, Symoblyc One, No I.D. and Eminem himself have also contributed beats to the album. Grammy 2013 Winners Predictions: Frank Ocean And The Black Keys Set To Ruin Fun?